Don’t let anyone tell you that Africa is too expensive and out of reach.. We can help. If you can afford to hunt in North America, you can afford to hunt in Africa too. Don’t let anyone tell you any different. You can easily have a great hunt in Africa for less than $10,000 all inclusive. If you want more information on this, or this doesn’t quite meet your needs, simply email us your request and we will take care of the rest. Beware of bargain hunts. The Outfitters we work with have prices that are all-inclusive with NO HIDDEN COSTS to be added to your bill at the end of your Safari. 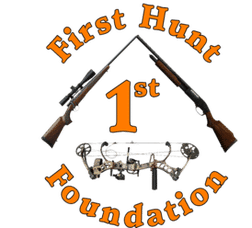 First decide on what you would like to hunt. Depending on the species you choose, your total hunt for 4-6 species could be less than a good elk hunt in North America. That said, it is priced differently and some species are expensive and you need to talk to one of our agents for good (free) advise. How many days do you want to hunt? We wouldn’t recommend anything less than seven days, and some species have a minimum of prescribed-days by law. We can help you with this. What country do you want to hunt? 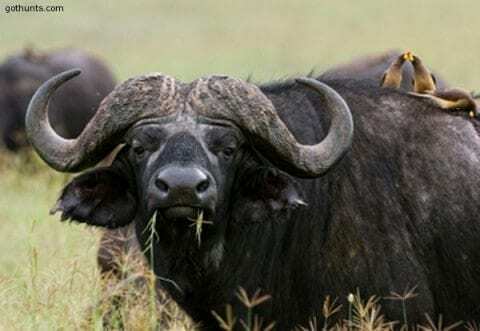 We HIGHLY recommend a plains game hunt in South Africa or Namibia if this is your first African Safari, leaning more towards a South Africa plains game hunt in the Limpopo province. 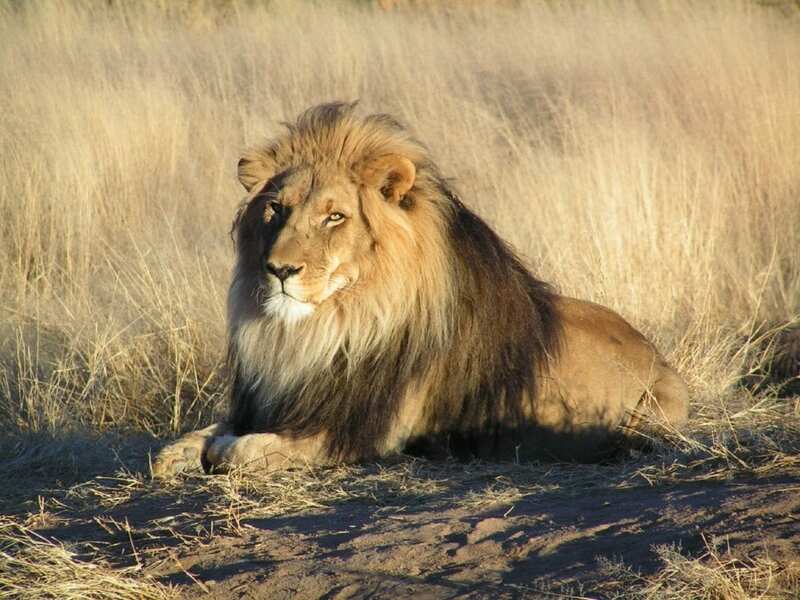 If you have been to Africa before, and have a particular animal or country in mind, contact us for a specific request. We have connections and can find the best prices and PH’s available for you. The sooner you book – the cheaper it is! Every day airfares go up. The closer you get to your hunt, the more expensive it gets… sometimes even up to SEVENTY TIMES more expensive! Start planning now! Don’t miss the opportunity to hunt Africa! You CAN afford it and we would love nothing more than to help you make it happen. We firmly believe that there isn’t another hunting experience on the planet that compare to hunting in Africa. It should be on every hunters’ bucket list. ASK US ABOUT OUR ADVENTURE FUND!